POSTURE…the ability to balance. The ability to balance our head over our shoulders. The ability to not fall down. If you are standing…you are in posture. Being in posture involves a lot of muscular actions….something we never think about. We take for granted the many muscular abilities of our bodies. I remember as a kid being able to move so freely, very athletically and without pain. How I would love to still be able to move as a child and without pain. Don’t get me wrong. At age 57…I still move pretty well. The difference now is I have to work at it and be conscious of what I do and how I do it. It all start with Posture. Once you are out of school and enter the working world life becomes more of a routine. Even though I have always stayed active physically things about the body just change. The effects of a desk job catch up with you. The effects of “stress” from everyday life catch up with you. The effects from injury catch up with you. The effects of weight gain on your frame catches up with you. As you age the weight becomes heavier, we start moving less, we become tired more easily, pain comes more often and stays longer. I know how the body changes and how it feels as time passes. Even though I stay active and I keep my weight under control and eat healthily…. We just don’t feel good every day! POSTURE! It all starts with our frame. I spend a lot of time studying about posture and movement. I teach FOUNDATION TRAINING…which is all about better posture and the muscles that keep you in posture. 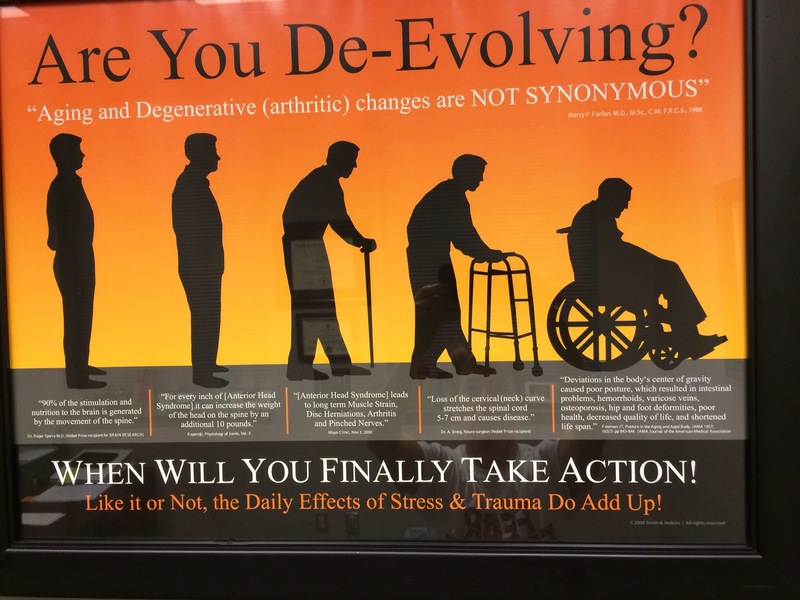 No one is teaching about this in Ms…and posture/movement should be in ever gym, fitness program, rehab program, physical therapy program and other places I have not even thought of. Doctors should be sending patients for posture/movement work instead of giving the a prescription. A posture program is the prescription people need for pain, muscle imbalance, muscle weakness, forward head syndrome, back pain, stiff joints, poor balance…how does a pill or a shot fix this? May is National Posture Month…do yourself a favor and get your posture looked at. Send your parents. Send your kids if you are already noticing poor habits. I will be at the Flowood YMCA Sat May 16 @9:30 talking about posture, Foundation Training and answering questions you may have. If I do not know an answer I have a network of awesome “body” practioners who can help. We can all age better, move better which turns into moving more,have less pain, and take better care of our bodies. It all starts with posture! Have a great day and never forget: MOVEMENT MATTERS! Hard to believe 2014 is just about gone and it all seems like a blur! We start out in the womb all curled up in a ball. We enter the world not yet ready to do much of anything except eat and sleep. As we gain strength we hold our head up and start to crawl. We start figuring out we can get places by crawling around, but it’s not enough. All that crawling got our legs, hips, shoulders, core stronger…we start walking…how cool is this? We have evolved into active children. We get to spend years like this just “playing”! Run, jump,push,pull,bend just non stop movement all the time! What a freedom it is! Then we turn into young adults. This is still pretty cool, but now we have to go to work everyday. Most of us sit behind our desk 6-8 hours per day.. Some of us will have jobs on our feet all day like retail or factory work. Some will have harder labor jobs like construction or heavy lifting type jobs. We develop poor habits thru the years because of a lot of these jobs. Sitting is on top of the list as being hazardous to our healthy. Standing all day is better than sitting, but you better be getting some range of motion in there or your muscle are just going to shorten up and get tight….just like sitting. The hard laborer job has plenty of movement …but is it proper? Are they lifting properly, bending properly? All these jobs are worthy employment…but when we retire we don’t want to look like the picture above! that you can improve about yourself…if you just learn about your own body. Don’t end up like those photos…start improving today!